AMD has returned to the CPU market and has been nothing short of disruptive. Intel has made amends to its product release plans in order to counter this new threat but it seems that things are more serious than we thought. It seems that Intel Core processors will be discontinued by 2022 and there has been a job posting regarding the next generation core. Intel is looking for engineers that will help design the next generation core. A job listing was published recently and considering that the hiring process has just started, it should take about 4-5 years before we see the next generation core in actual products. 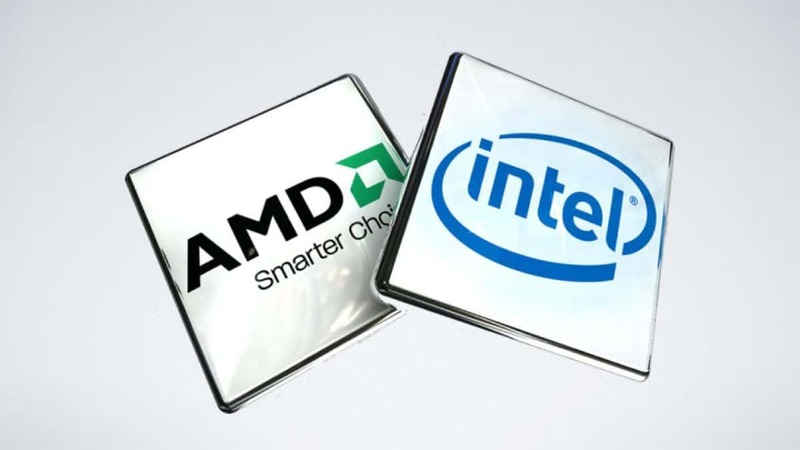 It seems that AMD has made a mark in the CPU market and Intel is looking for ways to beat the competition in the long run. It is important to note here that this is speculation and you should take this with a grain of salt and wait for the official word from Intel regarding the matter. 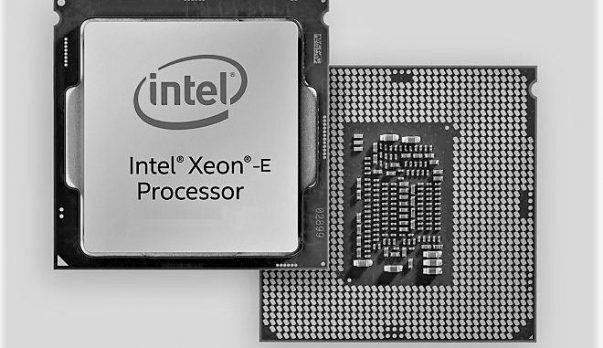 Do you think that Intel Core processors CPUs of today will be replaced by 2022 or this is something that will take more time?